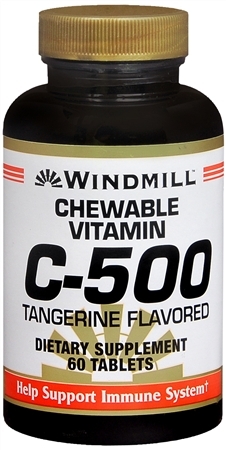 Uses Chewable vitamin. Help support immune system*. No yeast, wheat, milk, soy, artificial preservatives.